When you finish this novella, you’re not going to not be satisfied until you download and read Gone at Zero Hundred 00:00, the sequel to this story. In The Privileged Ones Ms. Hiatt abruptly puts you into the lives of two very ruthless individuals who feel it is their right to do as they wish, regardless of who they kill along the way. The story moves forward at a fast clip with occasional pauses to get to know the main characters. Its apparent Ms. Hiatt has devoured novels in this genre as she doesn’t waste time with flowery scene setting or character description. She gives the briefest of descriptions to allow the reader the opportunity to picture the scene before diving into the action or interaction between characters. I found myself smiling while reading the exchanges between the two protagonists, Sidney and Cody. 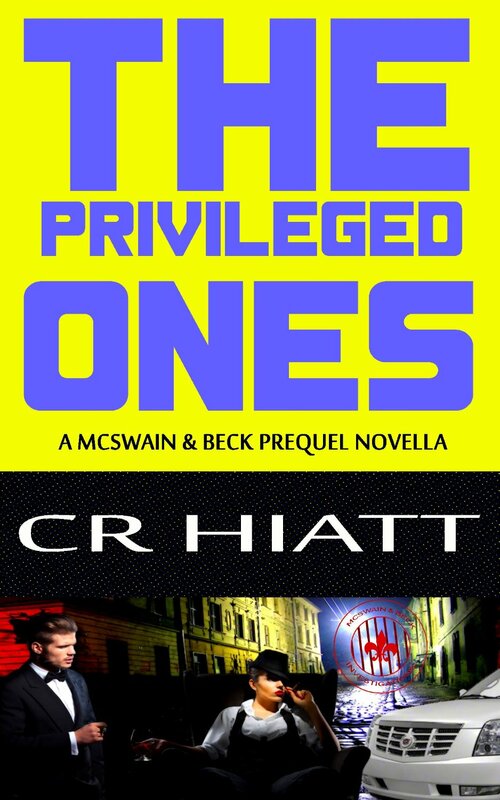 This entry was posted in Book Reviews and tagged Action/Adventure, Amazon, Book Reviews, CR Hiatt, crime, The Privileged Ones on May 9, 2015 by Dana Griffin.